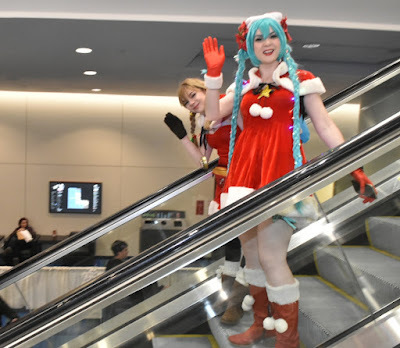 It's only one day but it is a jolly good time when Santa brings some Christmas cosplay. 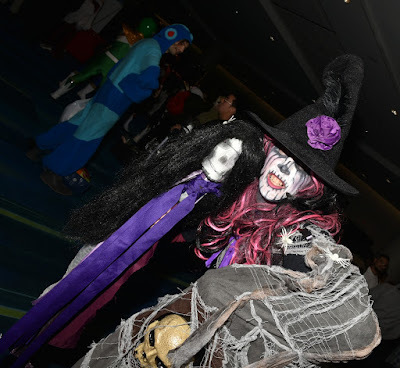 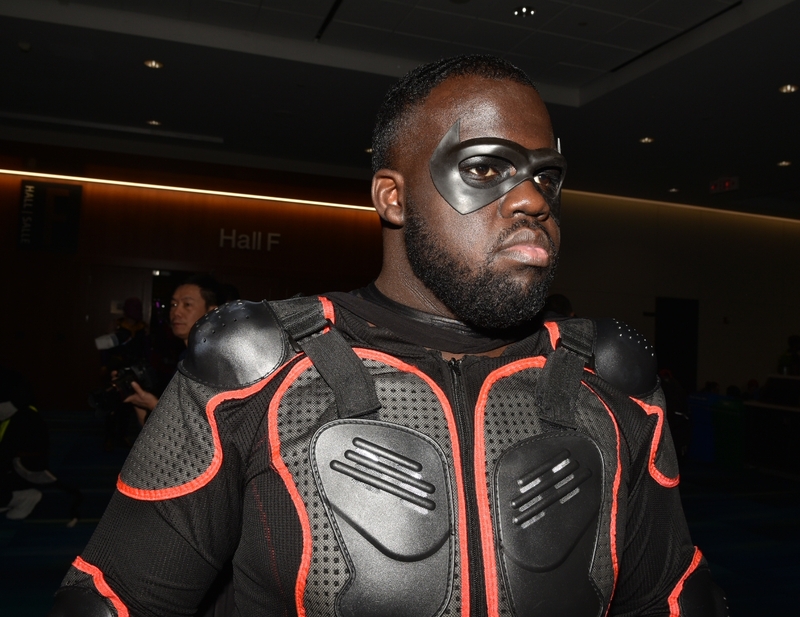 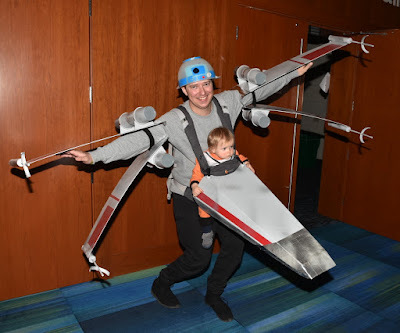 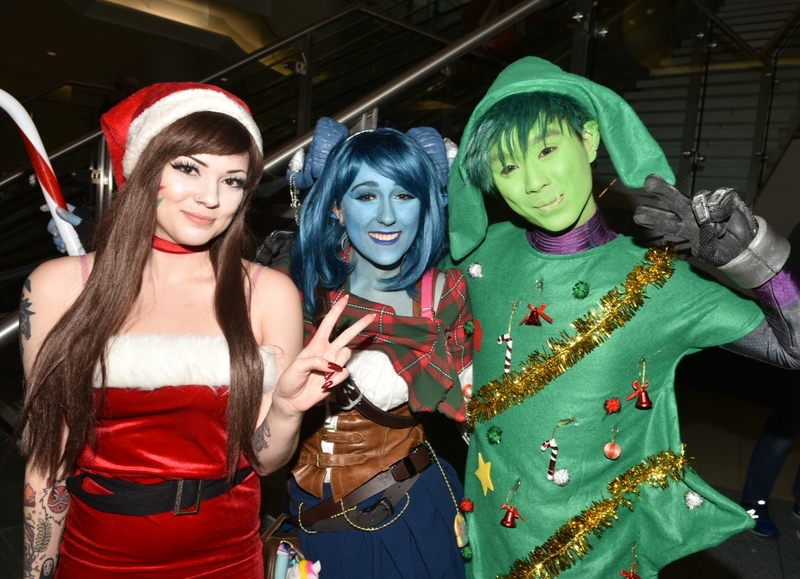 The comicon is on at the south building of the Metro Toronto Convention Centre Saturday, December 8th. Entrance to the Fan Holiday comicon was only $10 at the door and the theme was definitely Christmas, with lights and hats suitable for St Nick and his many elves, with a few reindeer antlers thrown in for good measure. 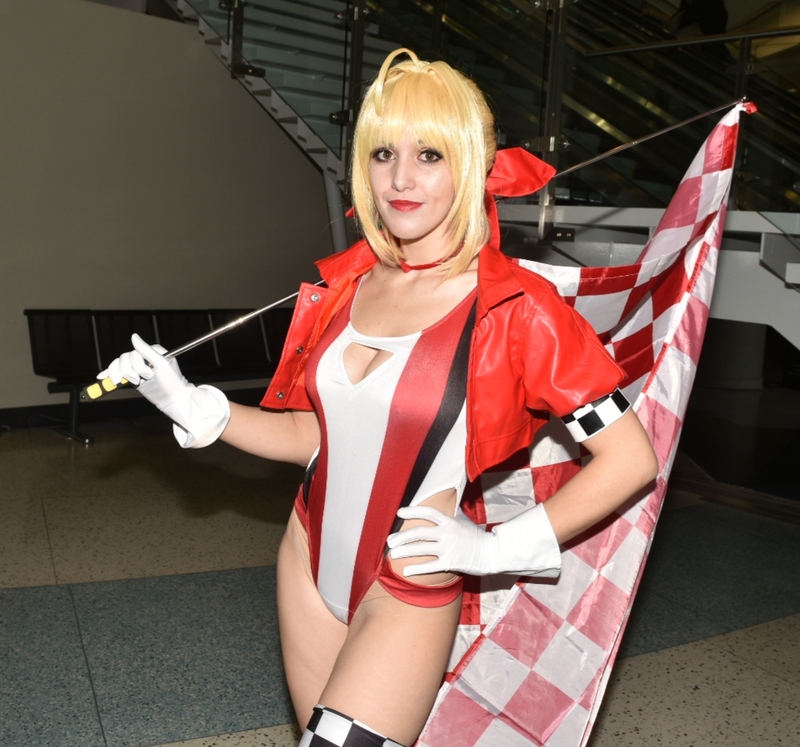 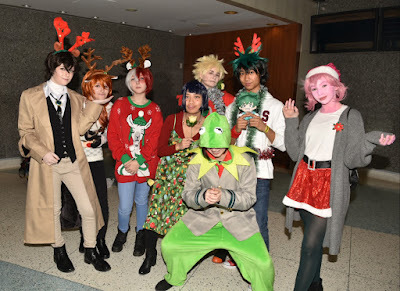 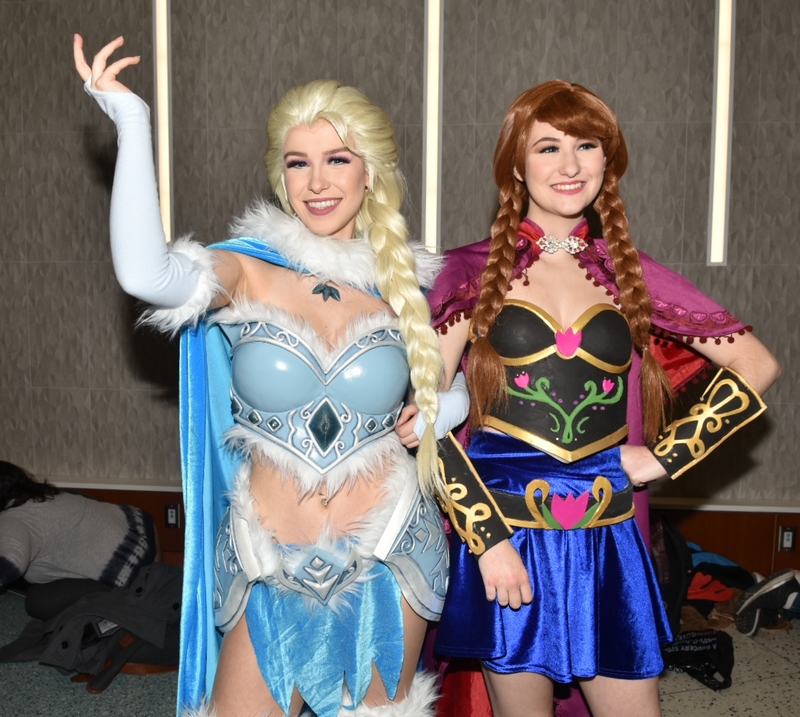 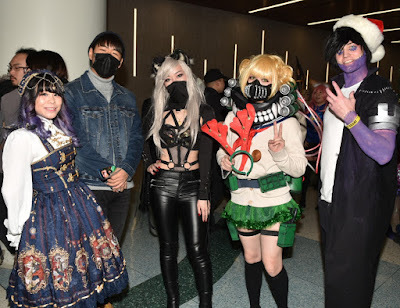 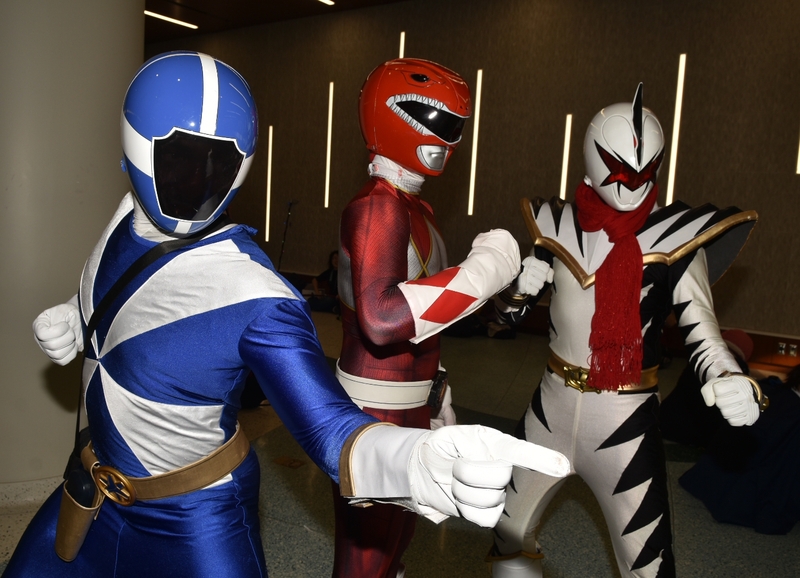 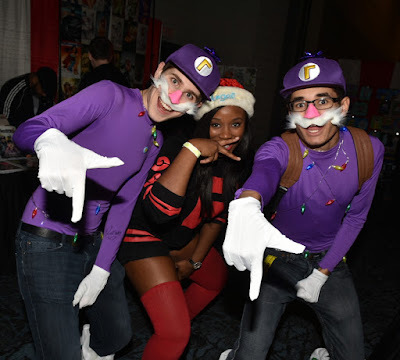 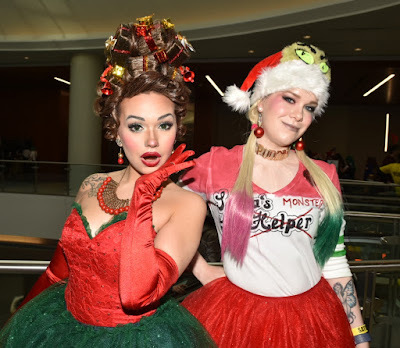 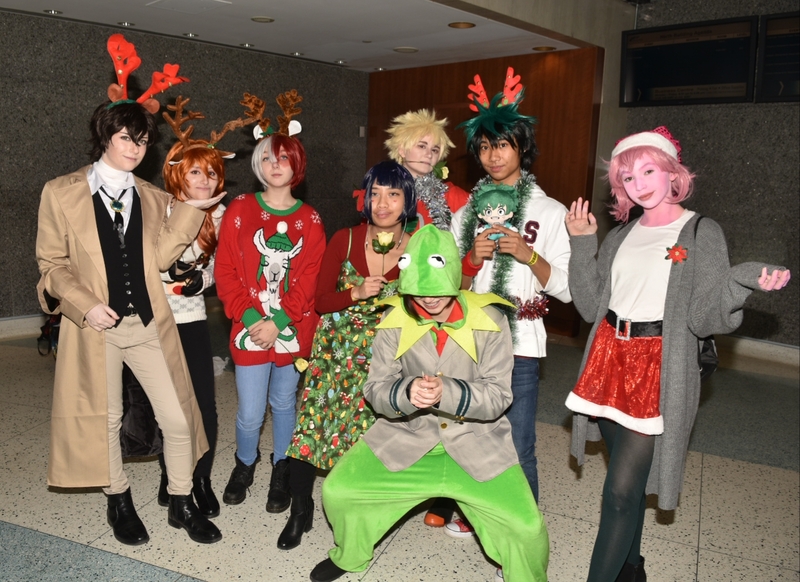 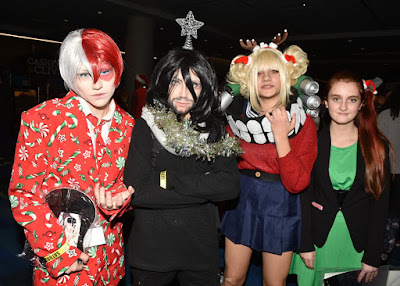 You could also pose with Santa Claus, see talented artists, or walk the cosplay red carpet in addition to the vendors selling comics, anime and thousands of collector items. See more cosplay after the jump.